It’s been a long time coming, too long, and made me doubt it a lot. Therefore sincerely, no kidding, thank you deeply, Richard! 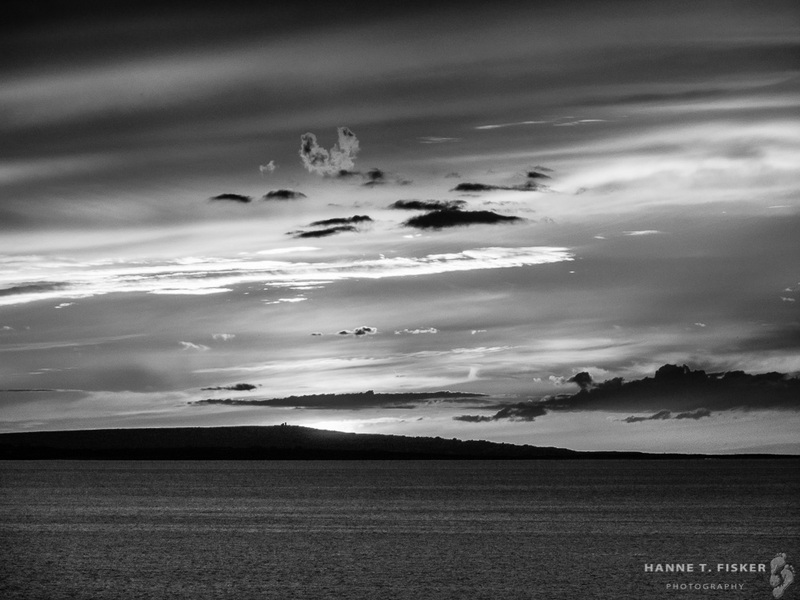 Stunning photography, and beautiful poem, Hanne! Marcus, thank you very much! I enjoyed creating both. Silence happens LOL 🙂 Im glad it isn’t lasting though !